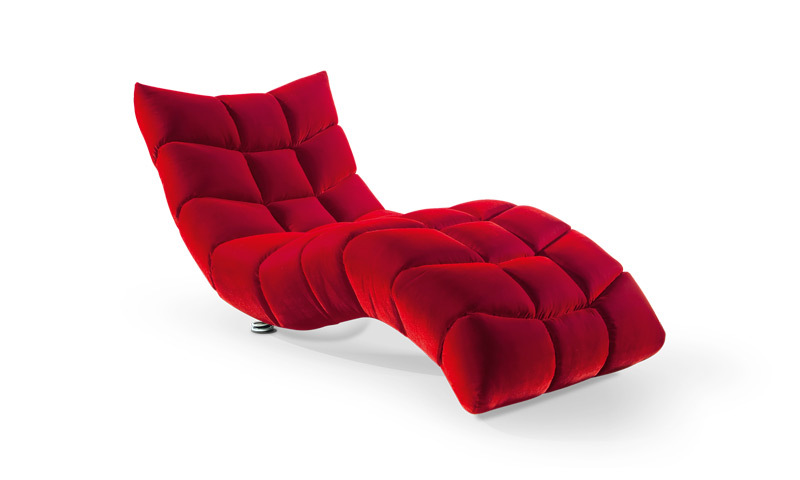 The Bretz Cloud 7 is an asymmetrical, angular sofa constructed of basic shapes combined with cuddly soft upholstery. 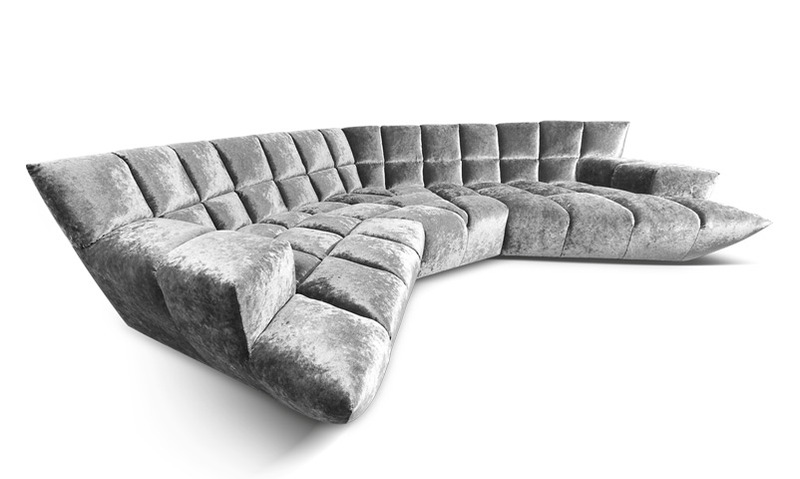 This sofa has no right angles or conventional structure giving it a unique look like no other. The seats, back and armrests are divided into luxuriously upholstered individual segments that adapt to your body offering ultimate comfort. It’s probably the most comfortable sofa in the world and offers a range of combinations for both simple and complex room designs, making it customizable to almost any living space.